I have had some enquiries about Kracka from people living a distance away from me, so I've decided to take the plunge and have him trained for A.I. 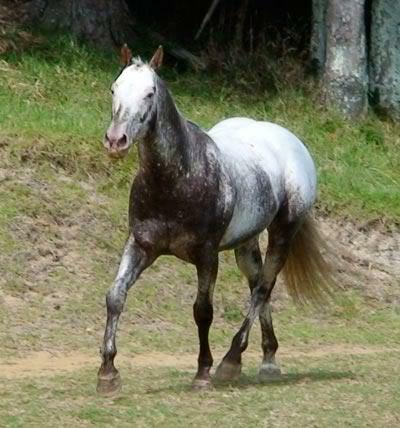 This way he can sire foals as far away as the South Island if desired, with less cost than travel. I will announce this on my website once this service is available.